For children ages 2-6: 1 tablet daily. 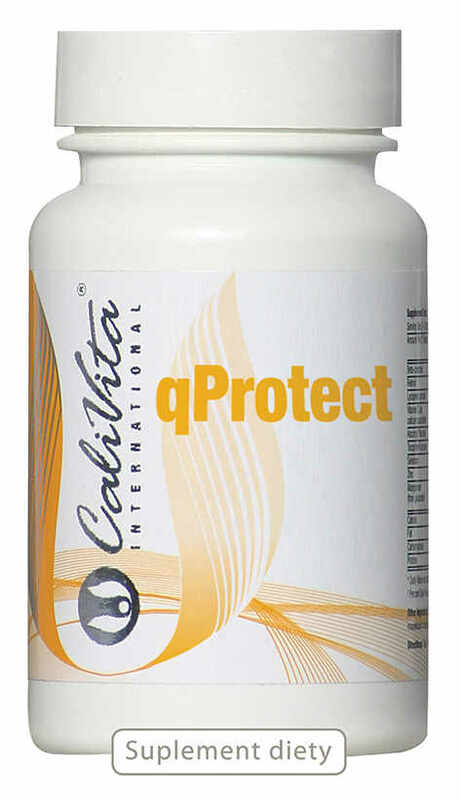 For children ages 6-12: 1-2 tablets daily. For adults: 1 tablet three times daily. Le principal ingrédient de la formule est de Ginkgo biloba, qui est l'arbre le plus ancien dans l'histoire de la Terre. Il est bien connu que, outre ses propriétés anti-oxydantes, il affecte avantageusement la fonction de l'organe de nombreuses autres manières. La formule contient des vitamines utiles et oligo-éléments ainsi. The main ingredient of the formula is Ginkgo biloba, which is the most ancient tree in the history of Earth. It is well known that besides its antioxidant properties, it beneficially affects the function of the body in many other ways. 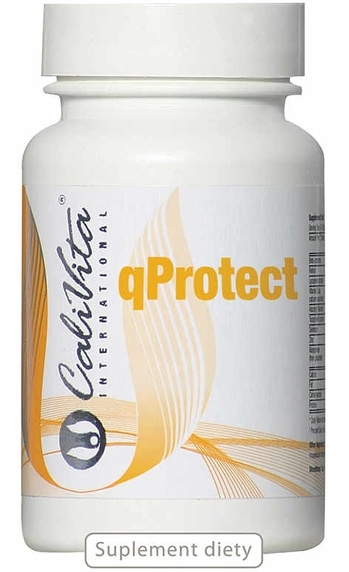 The formula contains useful vitamins and trace elements as well. Typically all atoms have paired electrons surrounding the nucleus. Our natural metabolic processes cause some of these atoms to lose a single electron, resulting in a highly unstable particle called a free radical. The free radical will try and remedy the unnatural state of an unpaired electron by stealing an electron from another normal atom. This causes a chain reaction of free radical creation that, over time, damages the cells of the body. This process is referred to as oxidation, and many scientists regard oxidative cell damage caused by free radicals to be one of the root causes of the metabolic deterioration that comes with aging. Antioxidants are substances that are able to donate an electron to convert free radicals back to a normal state, without becoming unstable themselves. 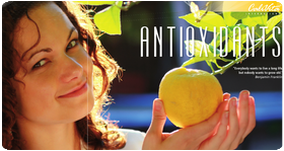 Thus antioxidants help protect the cells and tissues of the body from oxidative damage. Vitamins with strong antioxidative properties include beta carotene (vitamin A), vitamin C, and vitamin E. The trace mineral selenium has also shown similar properties. The fossil record shows that the maidenhair tree, widely known by its scientific name Ginkgo biloba, existed some 270 million years ago, making it the most ancient tree species known. This living relic is very rich in antioxidants and flavanoids, and may help to improve blood flow and microcirculation in the capillaries. Microcirculation is important for oxygen and nutrients to enter the brain through the blood brain barrier. Japanese Ginkgo (Ginkgo biloba) is the oldest tree on earth. It is long-lived, some specimens can live about 1000 years. Already in ancient times in China used its leaves and seeds for the treatment of asthma, bronchitis and lung disease, as well as to improve peripheral circulation and blood supply to the brain. Today science appreciates many benefits of ginkgo, both preventive and curative. Extract from the leaves of the tree is one of the most common drugs of natural origin used in Europe. 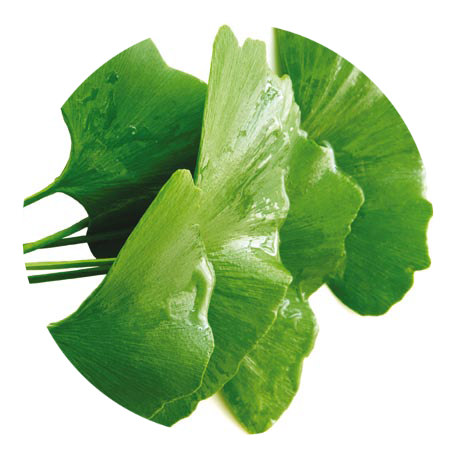 In Germany alone in 1988, doctors prescribed more than 5 million prescriptions for ginkgo preparations. In the leaves of ginkgo many unique active substance were detected. Each of them acts on the body in a different way. That's why the therapeutic effect of Ginkgo is so wide. The largest group contained in the leaves of ginkgo are flavone glycosides (kaempferol, quercetin, izoramnetyna) and terpenoids (bilobalide and ginkgolides A, B, C), which complement each other's action. In addition, in this plant there are proanthocyanidins, lignans, essential oils, tannins and many other less known active substances. This product is not recommended during pregnancy or nursing, for hemophiliacs, for those taking anticoagulants, and before operations or surgery, as Ginkgo biloba may increase blood coagulation time. Diabetics should obtain qualified medical advice before taking this product.